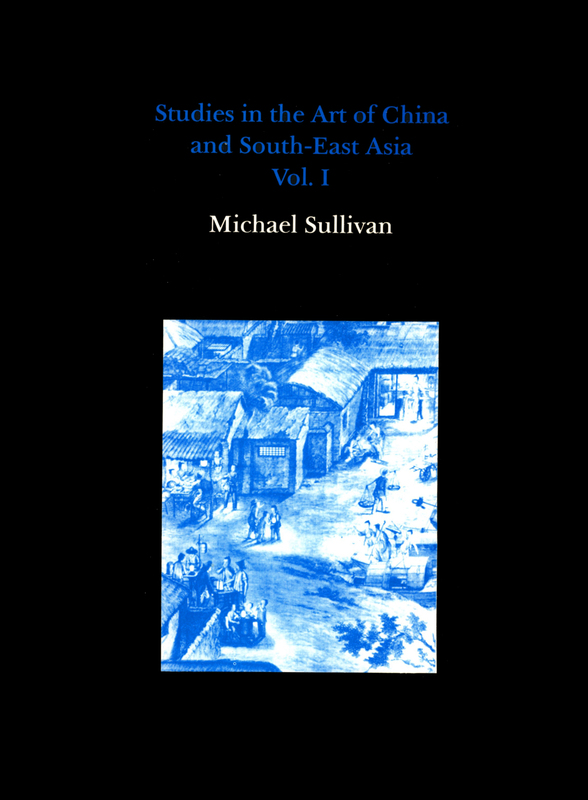 View basket “Studies in the Art of China and South-East Asia – Vol II” has been added to your basket. 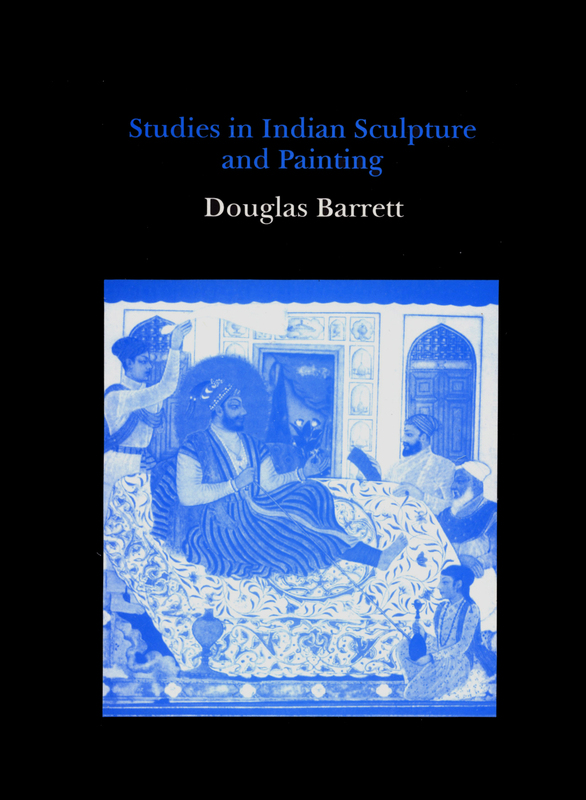 Douglas Barrett was one of the leading western authorities on the arts of India. The articles brought together here are grouped into three separate sections. 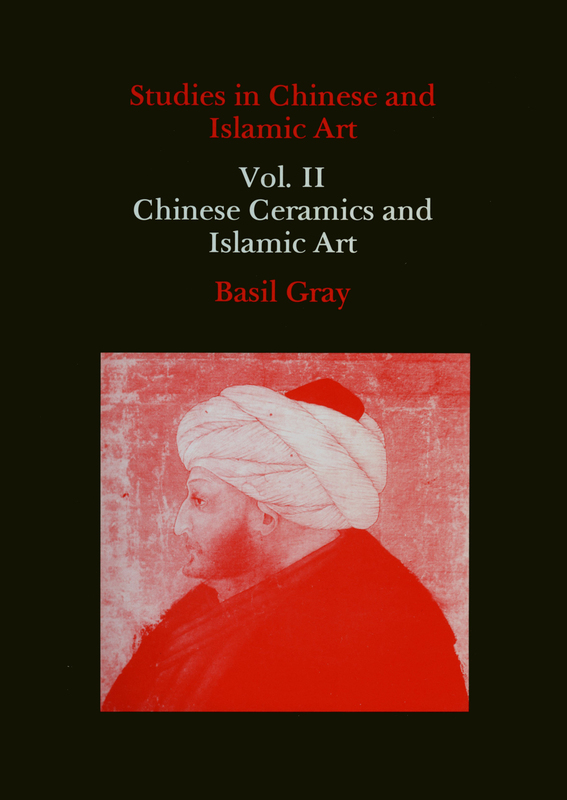 The first comprises six studies dealing with sculpture in North India. 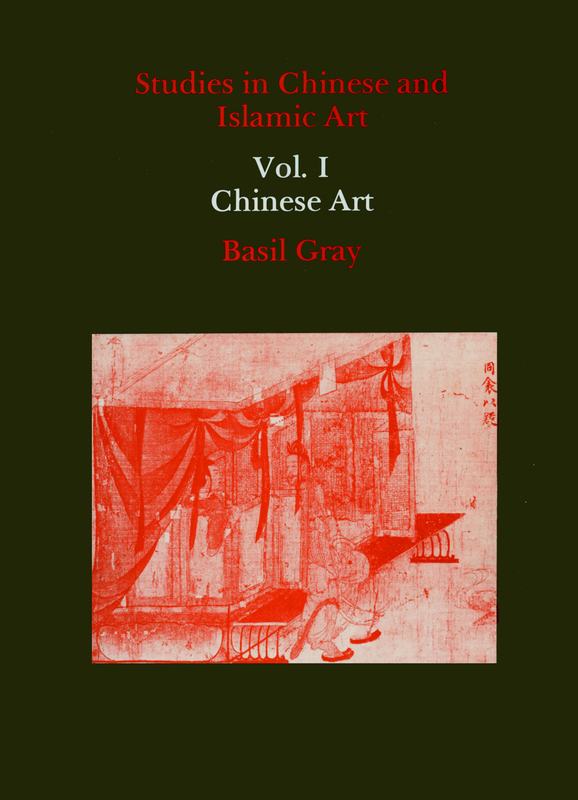 The following section covers painting and sculpture in the Deccan, with five papers on the Amaravati school. 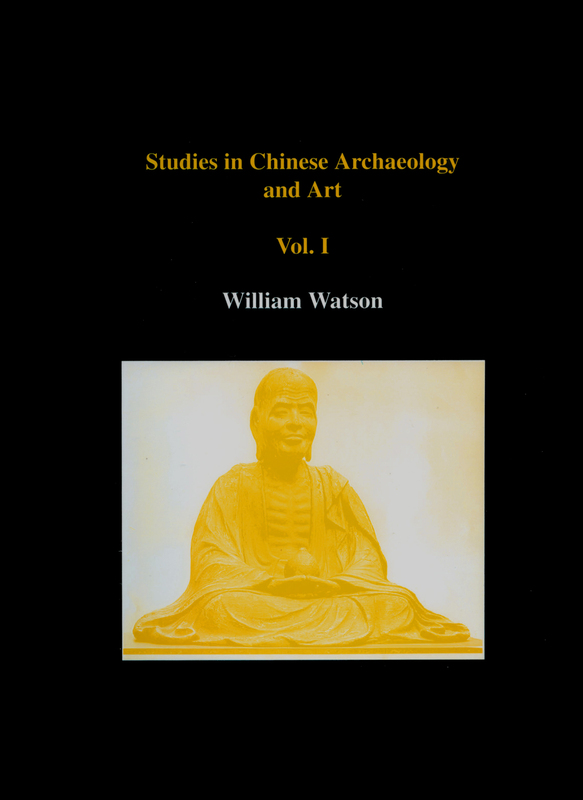 The final section is devoted to the sculpture of South India.